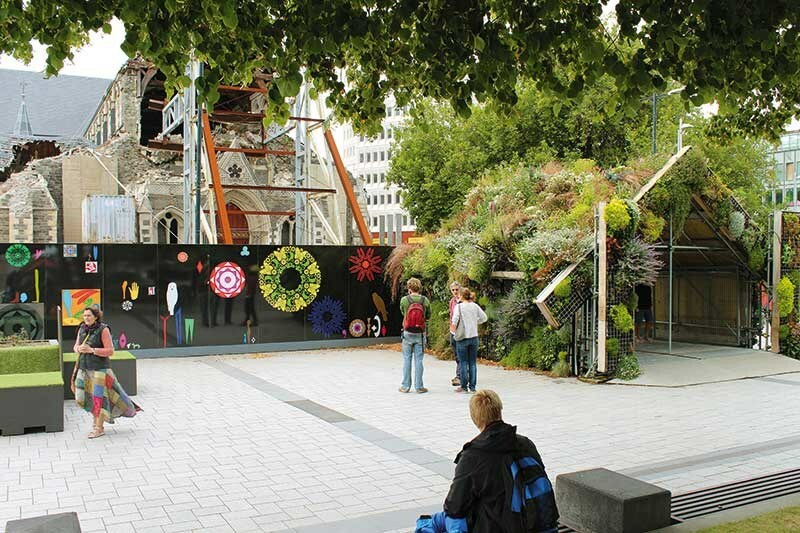 Since the devastating earthquakes that tore the heart out of Christchurch, it has morphed into a progressive city on the move, where change is the only constant. 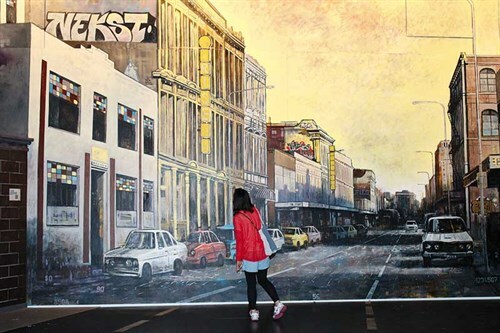 For the past three years, the once sedate city of Christchurch has been a city on the move, dancing to a rhythm of change beaten by a percussive array of heavy metal machinery. Against this backdrop of constant change, it’s hard to write a definitive guide to the city which would inevitably tell a quite different story in the weeks and months to come. Change may bring uncertainty, but the constant in Christchurch is a resilience to tackle the inconvenience of living in an earthquake zone, with an uncanny spirit of canny resolve. There is no doubt that all of this makes contemporary Christchurch an exciting place to be. The achingly vacant lot of last week, may this week sport an exciting mall of container shops, or an artful and playful space that exudes colour and inspires mirth and merriment. And while many familiar landmarks may be missing, the new and cutting edge that is now in their place, and every week there is something to celebrate. An exciting recent development is the redeveloped Woolston Tanneries. Here is a shopping mall of unique stores in a setting that would do any major city proud. And the breakfast at the adjacent bar and café is exceptional. Yet some things remain comfortably the same. The Avon River still runs through the heart of the city, and on its banks the Antigua Boatsheds, home to the river punts, escaped damage. Next door the Botanical Gardens are a soothing refuge from the sounds of reconstruction. Miraculously, the beautiful historic building housing the world-renowned collections of the Canterbury Museum remains undamaged. A short drive from the city centre will take you to the Wigram Airforce Museum where 28 restored aircraft tell the story of the country’s aviation defence. This is a brilliantly-curated, free exhibition with ever-changing displays and interactive entertainment suitable for all ages. The city of Christchurch is inextricably linked with Antarctic, for which it remains the departure point of return flights. Adjacent to the airport, the international Antarctic Centre has twice been voted New Zealand’s premier tourist attraction. On the edge of town are two more popular attractions: Orana Wildlife Park, an open range zoo with tigers, giraffe, rhinos, and lion encounters; and Willowbank Wildlife Reserve, where all the wild things are. Willowbank also houses Ko Tane, an interactive, cultural experience hosted by Ngai Tahu. Visitors can journey back in time to when man lived in harmony with nature and also experience a traditional four-course hangi. Christchurch city is relatively flat, so it’s ideal for cycling around. Recreational cyclists flock to the Port Hills for uphill challenges and adrenaline-fuelled downhill rides. Cyclists can also use the many dedicated pathways through McLeans Island and Bottle Lake Forest Reserve. For those who need to be beside the seaside, head through the road tunnel to the bustling seaside port of Lyttleton; take a ferry and a picnic to divine Diamond Harbour; or head to Brighton for a stroll along the pier or a walk around the foreshore and dunes. 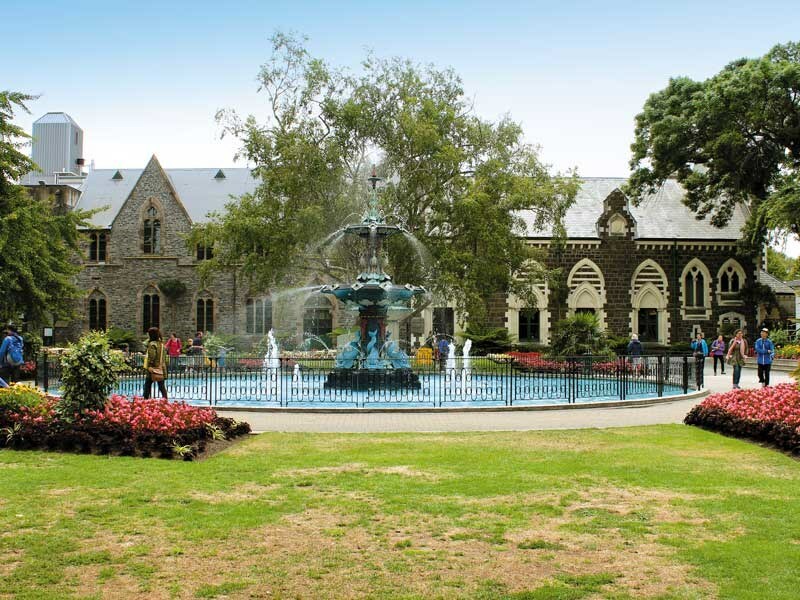 Whatever your tastes, Christchurch remains the vibrant commercial heart of the Canterbury region and offers all the excitement you could hope for in the country’s third largest city. Bryce Art Gallery: pop in on the corner Riccarton Road and Paeroa Street, Riccarton, for contemporary fine art. Canterbury Museum: the ever-changing displays compliment the timeless collections housed in the undamaged building. 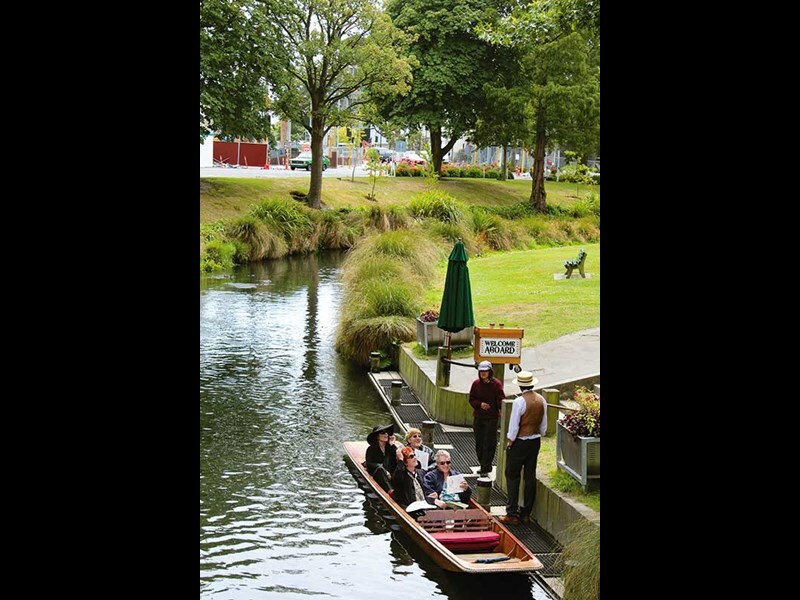 Christchurch Gondola is now up and running from its new facility. Punting on the Avon is a tourist fave. Bikes, kayaks, and canoes are available to hire, or take a Segway tour to get around the city. 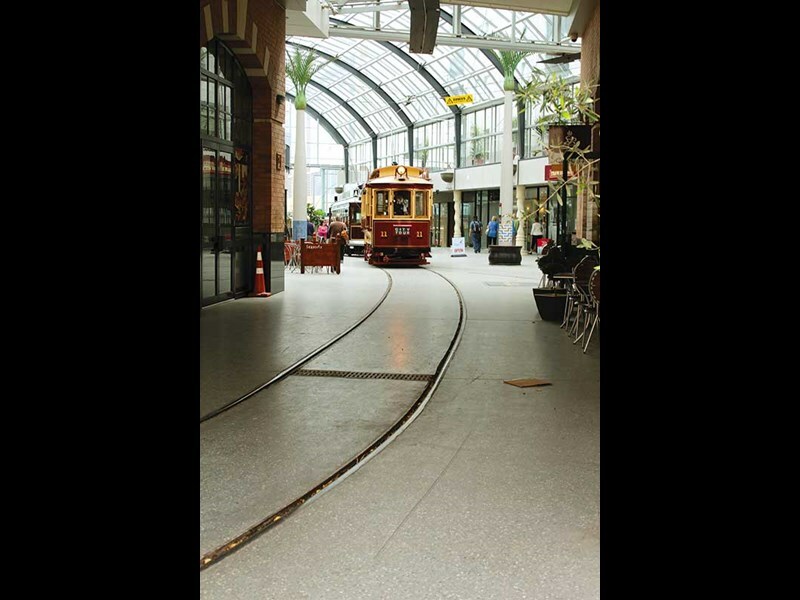 Trams: Christchurch’s tradition tramlines are running again on a reduced circuit through the city centre. 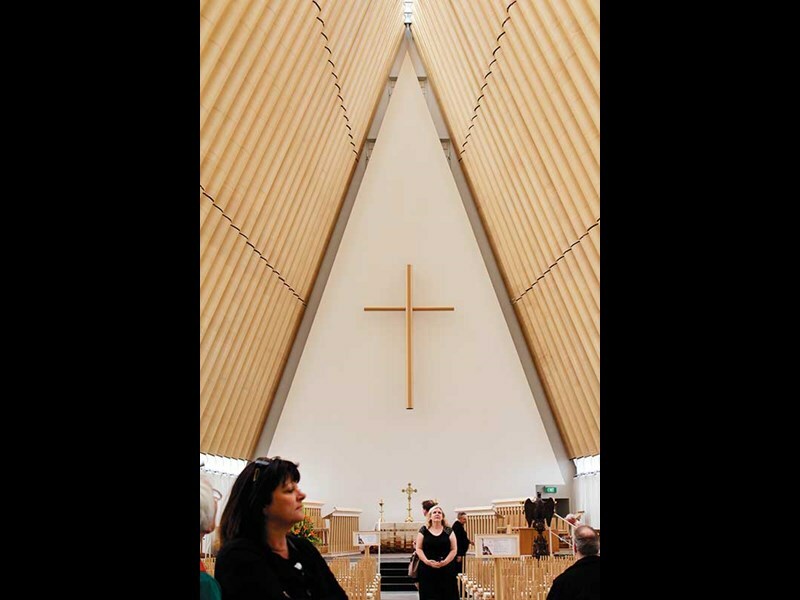 Cardboard Cathedral: a must-see, and do make a donation for the upkeep of this brilliant building. Caterpillar Tour: if walking is not possible, this is a great way to take in the city’s Botanical Gardens.